Cues used in the discrimination of relatives from nonrelatives by the honey bee reflect both genetic and environmental differences between groups. Discrimination is behaviorally expressed by acceptance into or agonistic rejection from the social group. We examine the development of these cues in field colonies and in controlled laboratory settings. Newly emerged worker honey bees are accepted by honey bee social groups at a high frequency. When bees are kept in a controlled laboratory environment for 5 days, acceptability into laboratory groups is determined largely by relatedness. 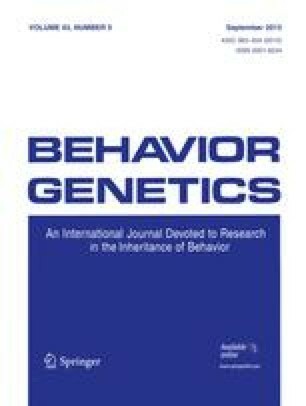 Cues indicating relatedness develop in the laboratory within 12 h after the adult bee emerges. Bees older than 12 h are not accepted by field colonies regardless of relatedness. Bees maintained in a hive until 5 days after emergence are not accepted by related or unrelated laboratory groups (this is termed the “hive effect”). Bees maintained in hives for times as short as 5 h acquired the hive effect. In a cross-fostering experiment, the hive effect completely masked genetic differences. This work was supported by NSF Grants BNS 82-16787 and BNS 86-05604.